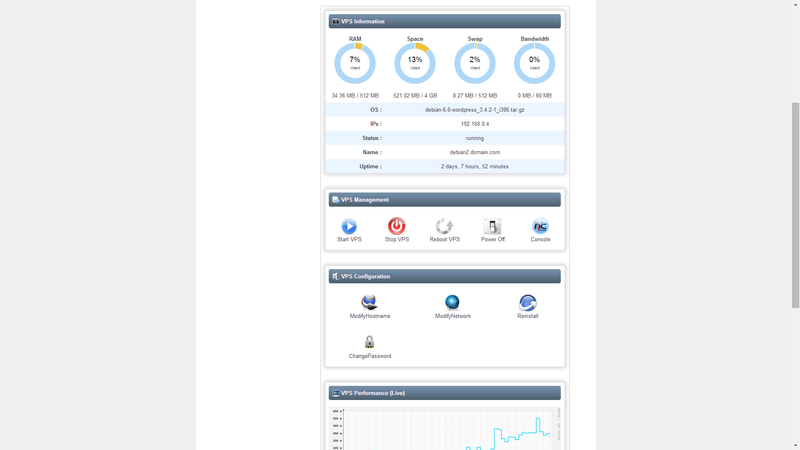 We Provide Cheap Vitrual Private Server with %99.9 Uptime. Pay with PayPal / Virtual Currency like BitCoin. VPS Locations: New York City, Los Angeles. - DDoS Protection Migration 20Gbps/20Mpps in New York City with Unmetered Network / 1Gbps Port. 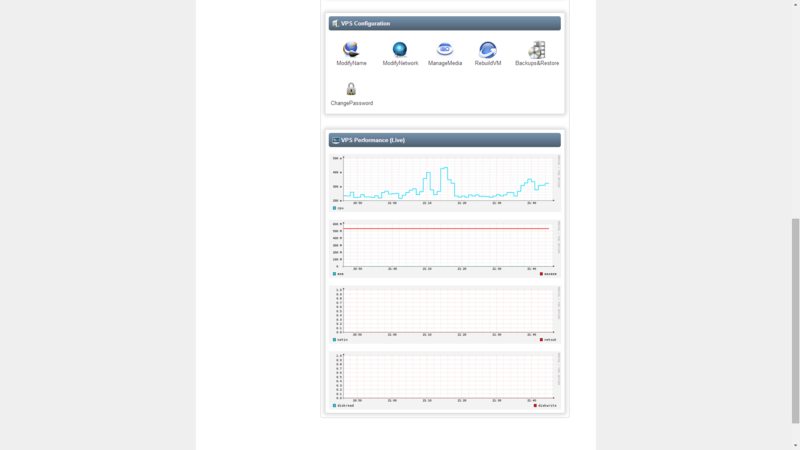 - New York City: SolusVM Control Panel. - Los Angeles: Friendly Control Panel (our control panel) , click to see demo: Demo1 Demo2 with NoVNC Gui Console). - US East Coast: New York City Metro - Choopa / ReliableSite With DDoS Protection. - US West Coast: Los Angeles - QuickPacket LLC. * for test ip/speed test please see below. With our VPS Plans, you have all Linux OS including: CentOS 5, CentOS 6, CentOS 7, Debian, Fedora, Scientific Linux, Suse, Ubuntu as your operating system. Los Angeles - QuickPacket LLC LAX1, Los Angeles, CA. New York City Metro - ReliableSite.net / Choopa. we are the best vps host, best windows vps hosting provider with the lowest prices, vps prices are from $2.90 per Month. Linux Vps Hosting - Reliable Linux VPS with high performance. is based on OpenVZ VPS Hosting Linux OS, included all famous os, if you will need more, just open a support ticket. Remote Desktop Services - All our Linux VPS Plans can run remote desktop services, there is a simple way to install it, just follow this: Remote Desktop Services. OpenVPN - OpenVPN can be Install easly with Ubentu 12.04, please follow OpenVPN Easy Install Guide.